Samsung’s ‘budget’ Galaxy S10e model looks like it may be the colourful option, if there’s any truth to a recent leak. 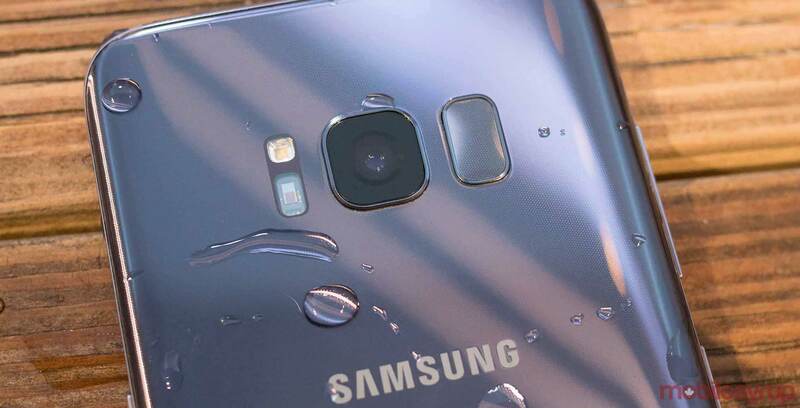 This leak follows the leak of several Galaxy S10 and S10+ press renders that showed off the various colours the devices will be released in. 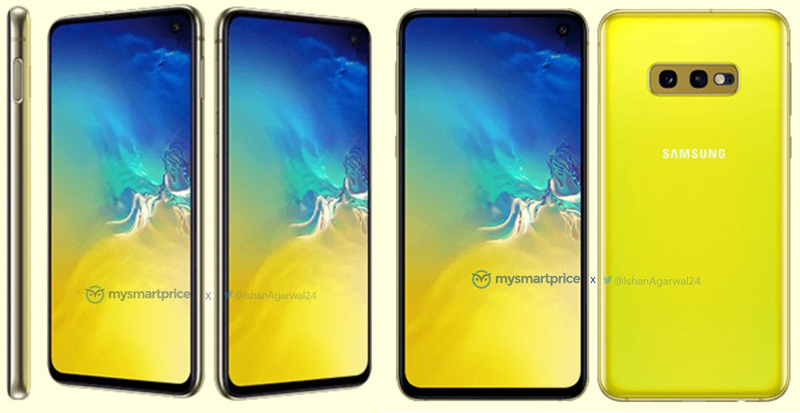 Leaker Ishan Agarwal (@IshanAgarwal24) was able to obtain press renders of the S10e in ‘Canary Yellow.’ Along with the bright colour, the leak shows off the device’s ‘Infinity-O’ display with a hole-punch camera cut out. That Infinity-O display is, as rumours have noted before, not curved like the other S10 models. Further, it will measure in at 5.8-inches across and won’t have an in-display fingerprint scanner like the 6.1-inch display on the S10. Instead, the S10e will have a fingerprint scanner in the power button on the side. Regarding cameras, the S10e feature a single front-facing shooter in the top right corner of the display. While the S10 also reportedly has a shooter in the same location, the S10+ will have two selfie cameras. On the rear, the S10e sports a horizontal dual-camera setup. Additionally, the S10e will reportedly come in ‘Prism Black,’ green and white at launch — along with Canary Yellow. In Canada, the S10e is also expected to use the Snapdragon 855 chip, and use the Exynos 9820 in other markets. Finally, Samsung will announce the S10e at its February 20th event in San Francisco along with the S10, S10+ and potentially a folding phone.